Arizona Green Party candidate for U.S. Senate Angela Green announced Thursday she is dropping out of the race and endorsing Democratic Rep. Kyrsten Sinema. The decision comes just five days before Tuesday’s midterm elections and one day after a Fox News poll of likely voters revealed Sinema in a tie with her Republican opponent Rep. Martha McSally. 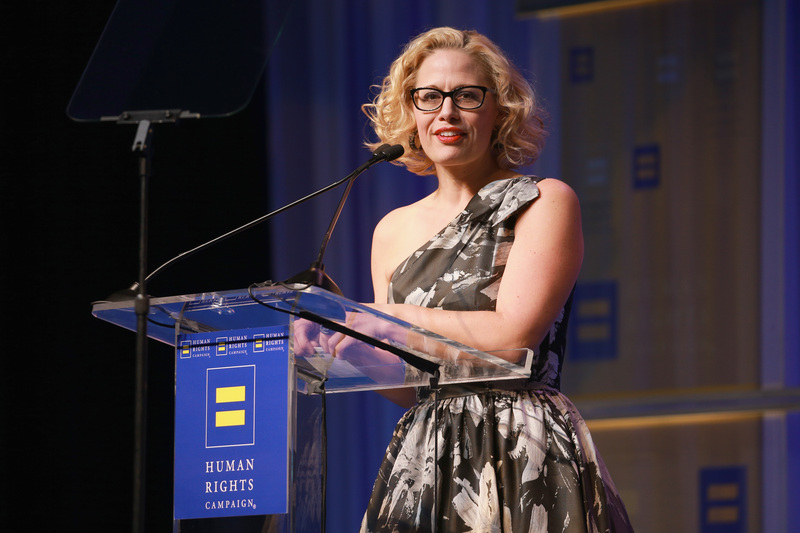 Green had gathered about 6 percent of the vote before dropping out, according to 12 News, and the endorsement could swing her voters toward Sinema. Green claims her exclusion from the only Senate debate between the candidates on Oct. 15 took away any hopes she had of spreading her party’s message. “I was denied that at PBS [the debate] that day … and was escorted out and wasn’t able to do my free election, free campaign, free anything,” Green said. “It was really disheartening to me … I wanted to represent the voice of those who are tired of the nonsense,” she added. While the Fox News poll shows the candidates in a tie, an ABC15 Arizona and OH Predictive Insights poll released the same day had McSally ahead by 7 percentage points. A RealClearPolitics poll average shows Sinema ahead of McSally by less than 1 percentage point, but Green’s endorsement could put the Democrat over the edge just days before elections.